It was quite a year for renewable energy. 2015 set the record for new electrical generation placed in service from solar, wind, hydropower, geothermal and biomass according to the latest Energy Infrastructure Update report released by the Federal Energy Regulatory Commission (FERC) Office of Energy Projects. Of the 16,485 megawatts (MW) of new generating capacity in 2015, 63.85 percent, nearly two-thirds, came from renewable sources. Wind energy was the largest source of new capacity last year, with 69 new “units” of wind providing 7,977MW of new generating capacity, nearly half the annual total. By contract 50 new units of natural gas brought 5,942 MW of new capacity to the grid, about a third less than for wind. 238 new units of solar energy put 2,042 MW capacity online, 305 MW came from biomass, 153 MW from hydropower and 2 geothermal units brought 48 MW of new generating capacity. The FERC report shows no new capacity in 2015 from nuclear power, 15 MW from oil and just 3 MW from a single unit of coal. New electrical generating capacity from all renewable energy sources in 2015 – 10,525 MW – is over 700 times greater than the contribution from oil and more than 3,500 times more than that from coal. The share of energy provided by renewable sources is 17.83 percent of the total installed operating generation capacity in the United States. The share of non-hydro renewables is 9.27 percent, exceeding the 8.56 percent share from conventional hydro. At 108.34 GW of total installed electrical capacity, non-hydro renewables has now eclipsed that of nuclear power (107.03 GW). 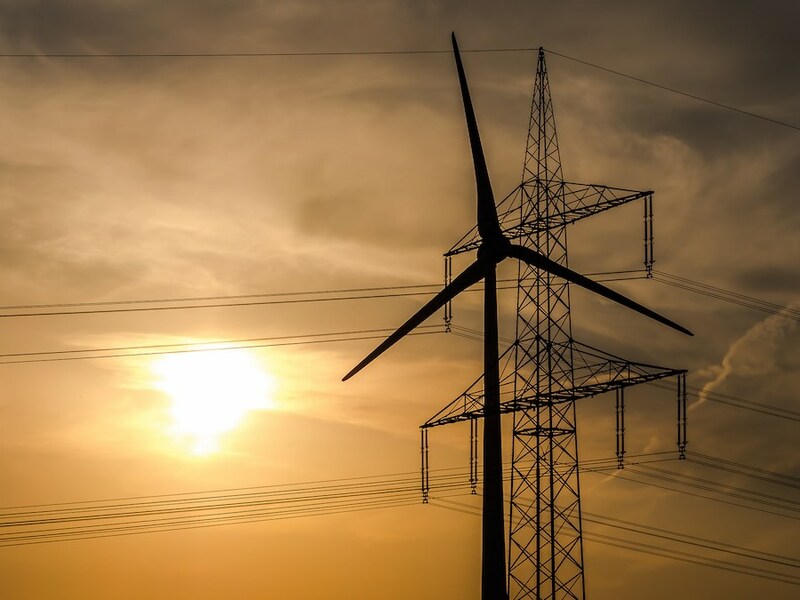 When the the FERC published it first Energy Infrastructure Update in December of 2010, renewable energy sources accounted for only 13.71 percent of total installed operating generation capacity. In the past five years solar’s energy share has increased 12-fold and wind power has nearly doubled. In this same period coal’s share of US generating capacity has dropped from 30.37 percent to 26.16 percent.